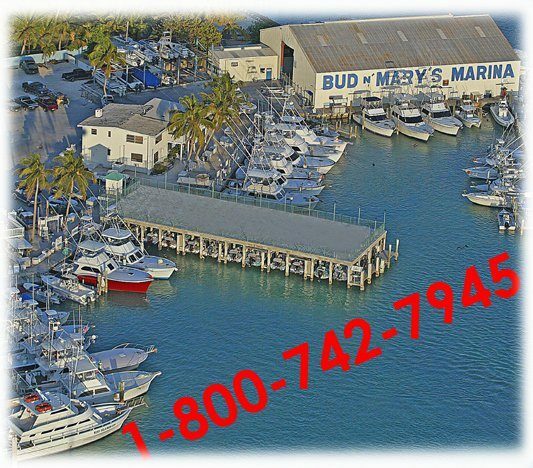 Located an hour and a half south of Miami, on the southern tip of beautiful Islamorada in the Florida Keys, you will find Bud N’ Mary’s Fishing Marina. 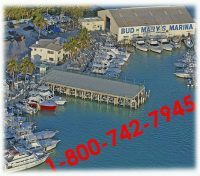 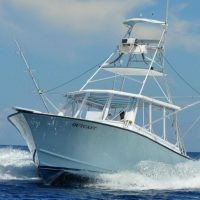 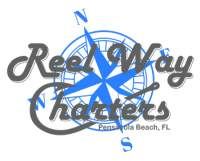 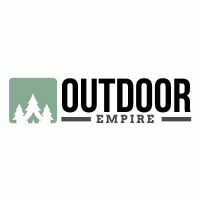 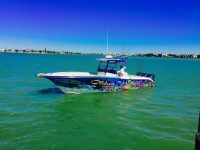 Established in 1944 and home to over 40 legendary fishing captains and guides, it is the oldest and largest fishing fleet in the Florida Keys Fishing industry. 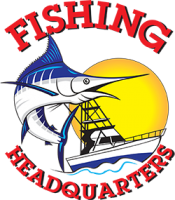 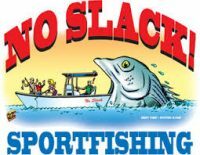 Islamorada is known as the Sportfishing Capital of the World, and rightfully so. 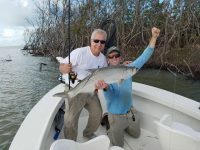 More world record fish have been caught from our waters than any other location on earth. 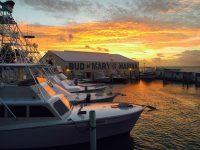 What facilitates Islamorada’s reputation is that the Atlantic Ocean, Florida Bay, and the Gulf of Mexico all surround this island in the central Keys. 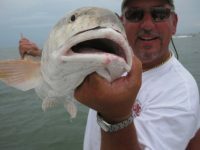 Every fish that swims in our hemisphere can be caught here. 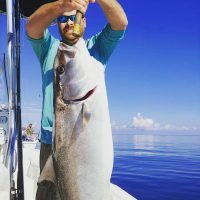 Fishing in the Keys is an angler’s dream come true! 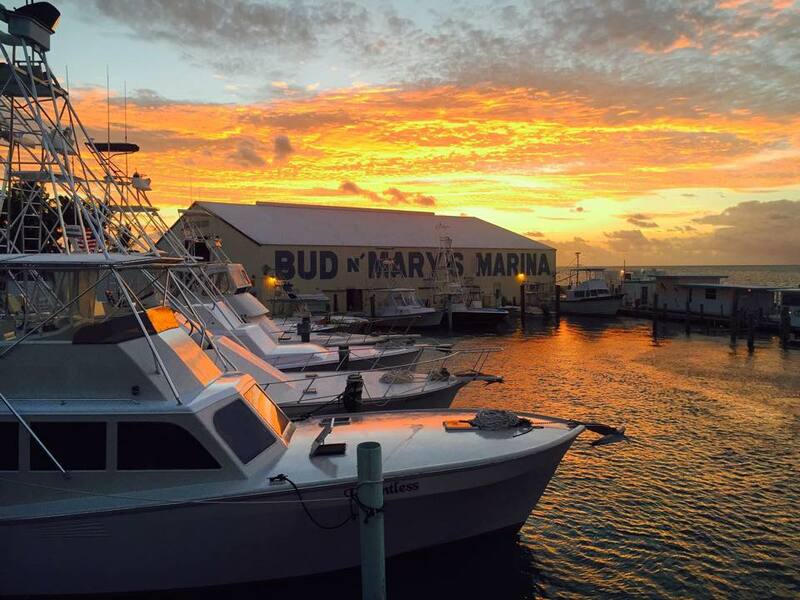 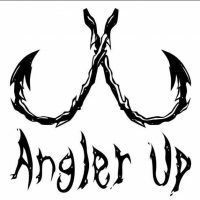 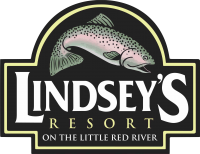 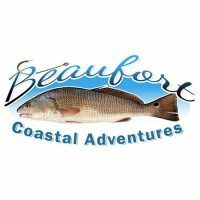 Enjoyed yourself at Bud N’ Mary’s Fishing Marina?